Friday the 13th occurs every year...sometimes multiple times in a year. The origins of the date can be traced back to the Knight Templar...and their doom. 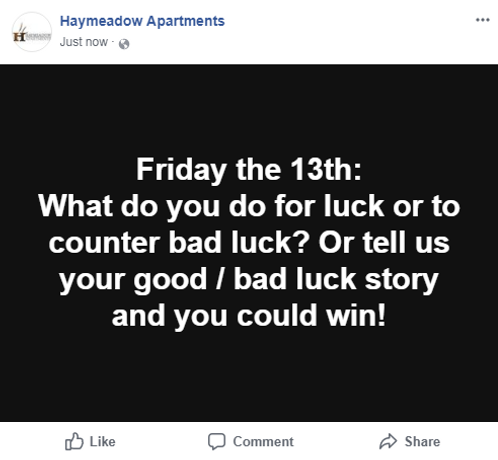 So is Friday the 13th really an unlucky day?